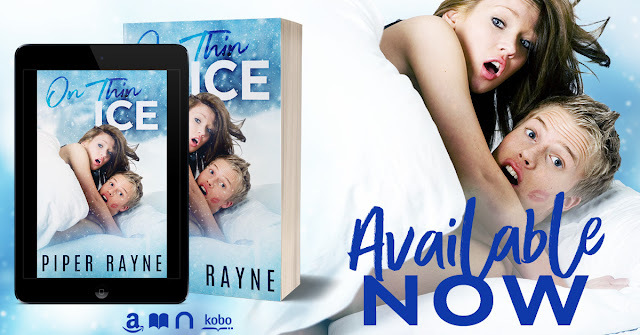 Naughty and Nice Book Blog: On Thin Ice by Piper Rayne is AVAILABLE NOW! On Thin Ice, an all-new hilarious and romantic addition to the Bedroom Games Series of standalones from bestselling authors Piper Rayne is AVAILABLE NOW! Grab Your Copy TODAY !! !